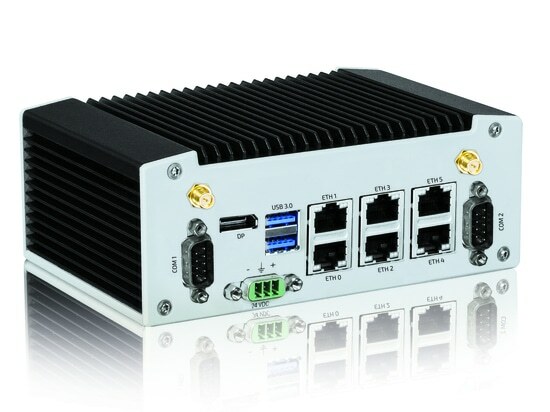 Kontron, a leading global provider of IoT and Embedded Computing Technology (ECT), presents the first marketable, comprehensive Time Sensitive Networking (TSN) extension solution for Fog Computing at embedded world 2018 in Nuremberg. 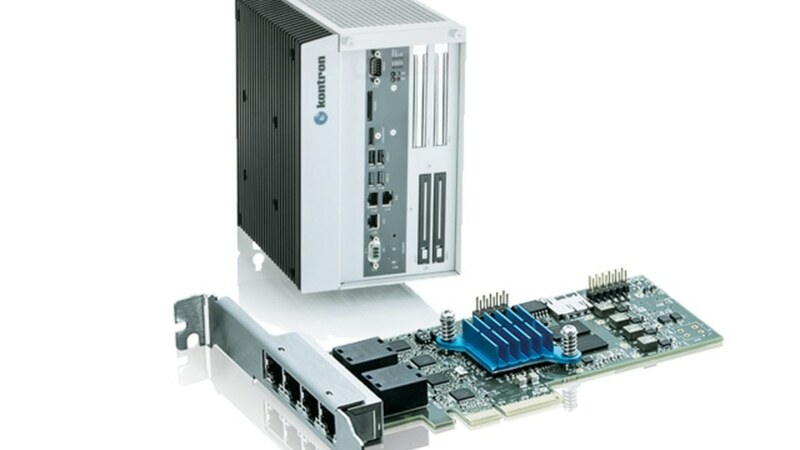 At the core of this starterkit is the Kontron KBox C-102-2 industrial computer with an integrated TSN networking card including software and real time Linux operating system. The TSN specifications guarantee timely, high availability delivery of data packets. The KBox C-series is used for machine control or the visualization and inspection of manufacturing processes. 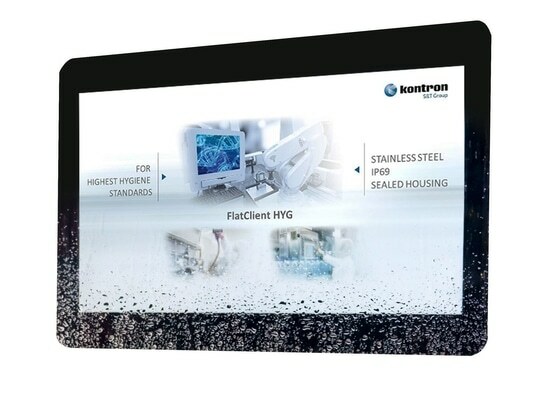 A live demo will be on display at the Kontron booth in hall1, booth 478. The starterkit will be commercially available in early April 2018. The Kontron TSN starterkit's KBox C-102-2 features a high-performance 6th generation Intel® Core™ i5 processor, and Linux operating system with real-time extension. It offers a maintenance-free design without any fans or batteries. This ensures a significantly prolonged lifespan and high system availability. The KBox series' modular structure, based on the standardized COM Express® technology, results in flexible, highly scaleable systems. 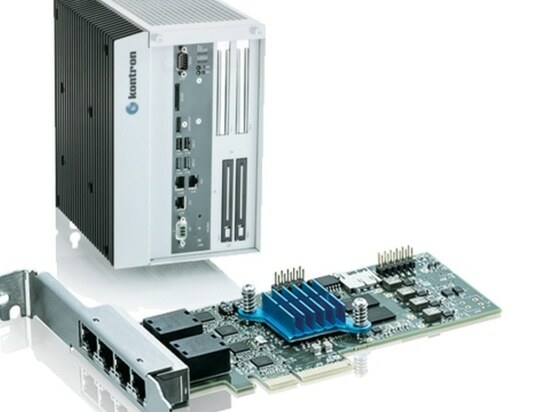 The KBox C-102-2 also features two PCI slots, one with the pre-installed TSN networking card. With this card, the system provides four additional TSN switched Ethernet ports with 10/100/1000Mbit/s. The software tools include application examples to send TSN packets, as well as a network analyzer application, which determines and displays them. In addition, the time synchronization via PTP IEEE 802.1AS can be evaluated by means of a simple software tool and a 1- pps sync output. 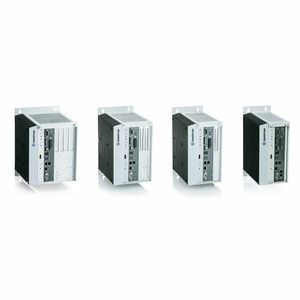 The Kontron starterkit is the first marketable TSN extension solution for standard industrial PCs. 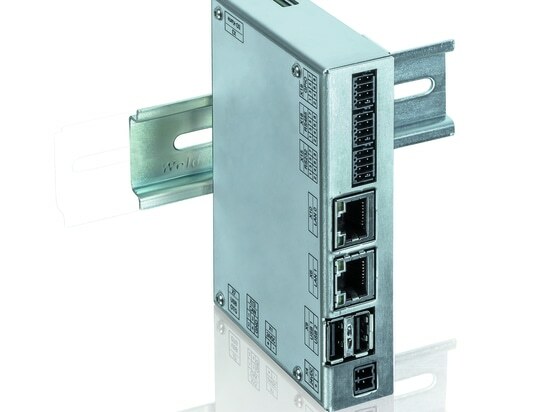 As a hardware/software upgrade solution for existing PLCs, Box PCs, gateways and industrial servers, it offers easy entry into Time Sensitive Networking. In addition, it facilitates the easy integration of endpoint devices into a TSN network. As part of the Kontron Security Solution, the starterkit’s KBox C-102-2 supports the Kontron APPROTECT solution. 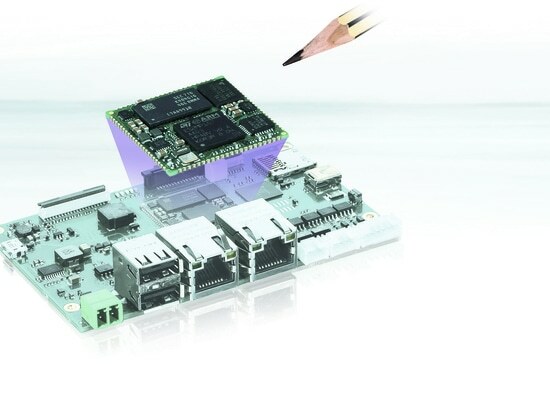 Based on an integrated WIBU-Systems security chip and in tandem with a specifically developed software framework, it provides full IP and copy/reverse engineering protection.